Swift is a compiled programming language created for iOS, OS X, watchOS, tvOS and Linux development by Apple Inc. Swift is designed to work with Apple's Cocoa and Cocoa Touch frameworks and the large body of existing Objective-C code written for Apple products. Swift is intended to be more resilient to erroneous code ("safer") than Objective-C and also more concise. It is built with the LLVM compiler framework included in Xcode 6 and later and uses the Objective-C runtime, which allows C, Objective-C, C++ and Swift code to run within a single program. A second free implementation of Swift targets Microsoft's Common Language Infrastructure (a.k.a. 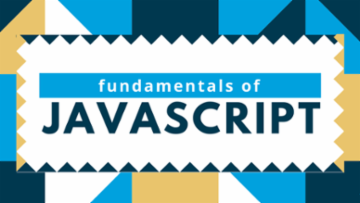 .NET) and the Java/Android platform. 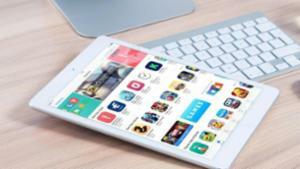 If you have a smartphone, I'm sure you've noticed that web applications are changing. Yet, are you aware of how these changes are going to impact your organization or company? 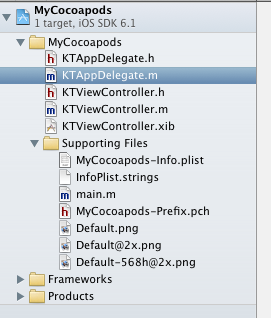 CocoaPods is the best way to manage library dependencies in iOS and OS X projects. By using cocoa pods there is no need of downloading the code from github and copying to your project. 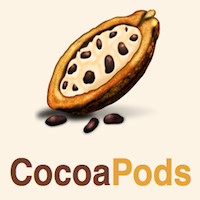 There are plenty of open source libraries now available with CocoaPods. For get in to deep in cocoa pods you must have prior knowledge of the Xcode and command line Tool. When working with third party libraries for iOS and OS X project, its hard to manage it manually. 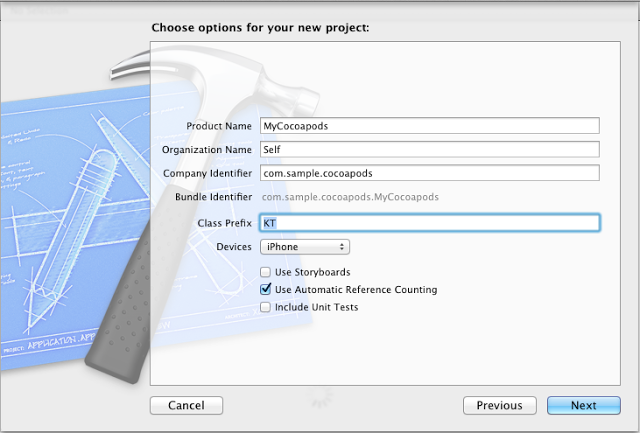 CocoaPods makes managing a project’s dependencies much easier. You only need to specify which dependencies, or pods, you want to include in your project and CocoaPods takes care of the rest. Cocoapods runs on Ruby, to install & manage it easily. MAC OS X all version by default installed the Ruby. Before starting make sure you installed command line tool from Xcode preference menu. Refer the below image 1 for Xcode preference menu. After creating the project your project structure is look like below image (Refer image3). 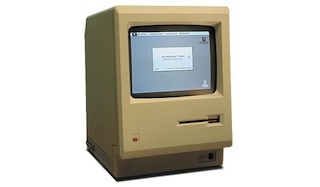 In the first 100 days of the Macintosh release in January 1984, Apple sold 72,000 of the computers. Relatively cheap, easy-to-use personal computer with a graphical operating system. Few months ago I bought iPhone. Then Mac mini. I made my first applications for this phone. Then, for my Mac... Goodbye, Microsoft? I think I found a very easy way to step in to the world of the Apple programming. In this short article I want to show how to begin, how to make a first Mac OS X program. I'm not going to scare anyone, I will not talk about Objective-C, I will not use Cocoa. These are very amazing things, but it is, obviously, not the easiest start. 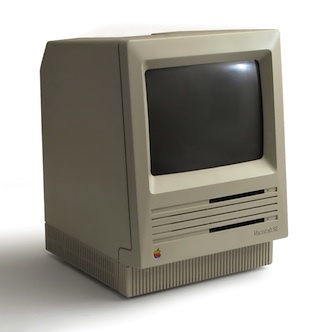 We all began from the super language - our old and respectful C. From my point of view, it is extremely easy to begin programming for Mac OS X from Carbon - an old procedural 32bit API for developing Mac OS X application.